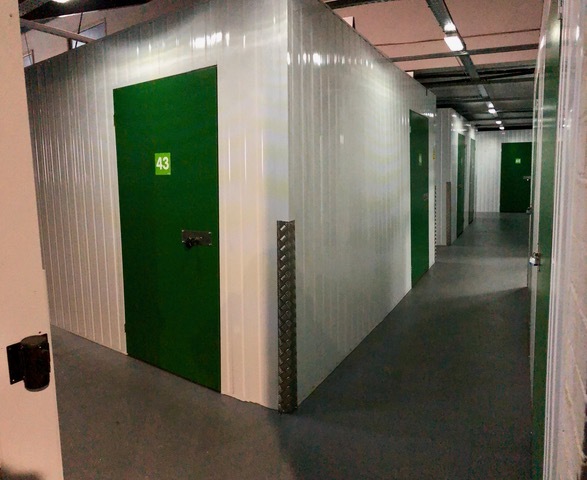 Here are some images of the GoStore secure location. 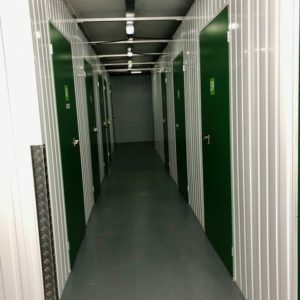 We’re based in Grassmoor, Chesterfield, and as you can see we have a fully gated secure facility, with 24/7 staff monitoring, and an advanced burglar alarm. 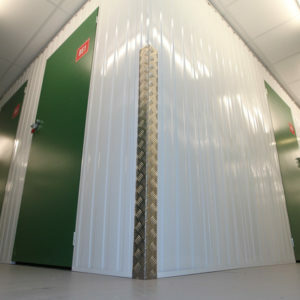 Chesterfield storage you can rely on. 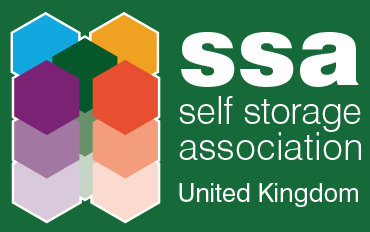 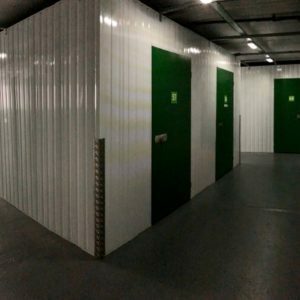 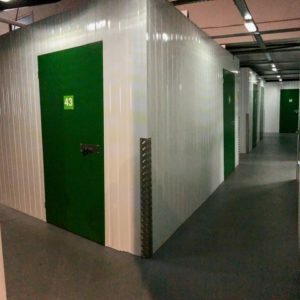 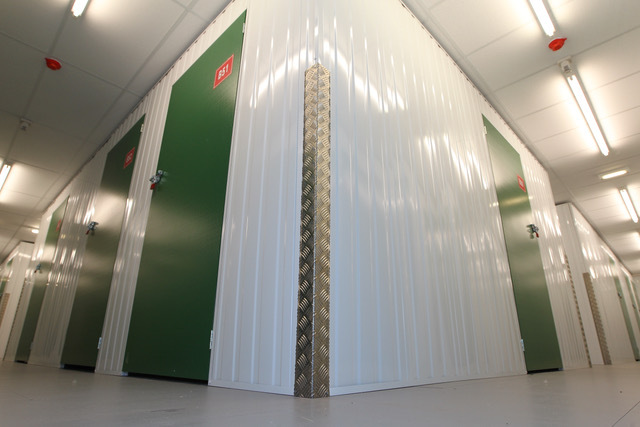 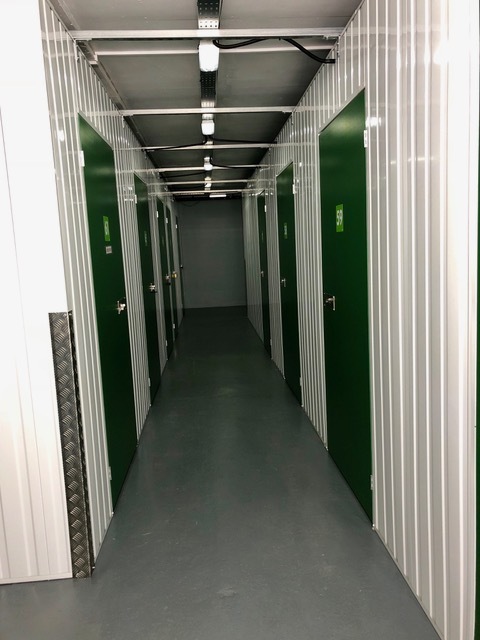 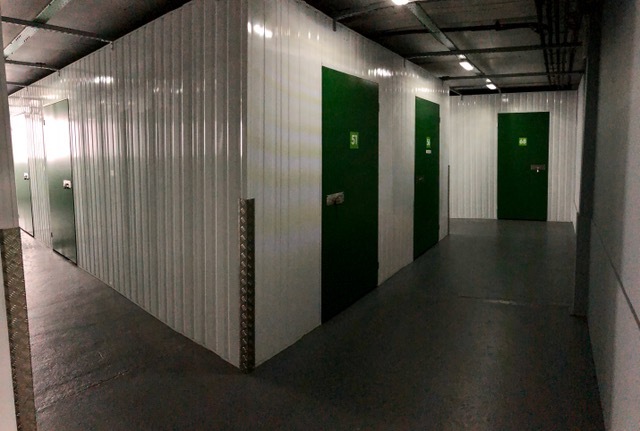 Contact us for your storage solutions today.